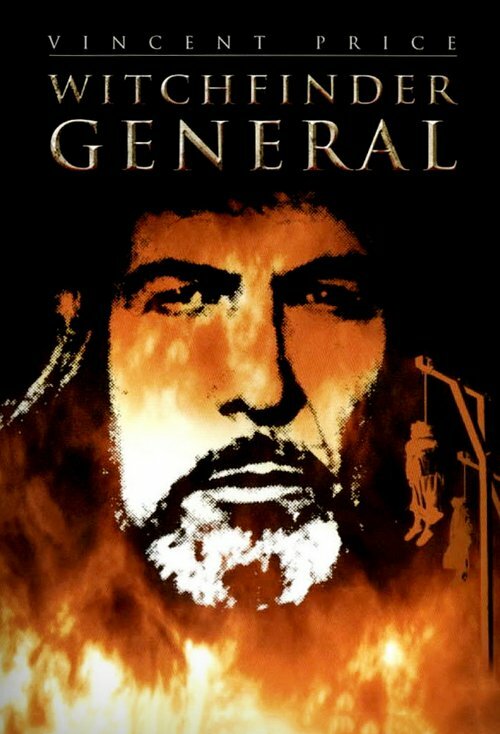 The story follows General George Armstrong Custer's adventures from his West Point days to his death. 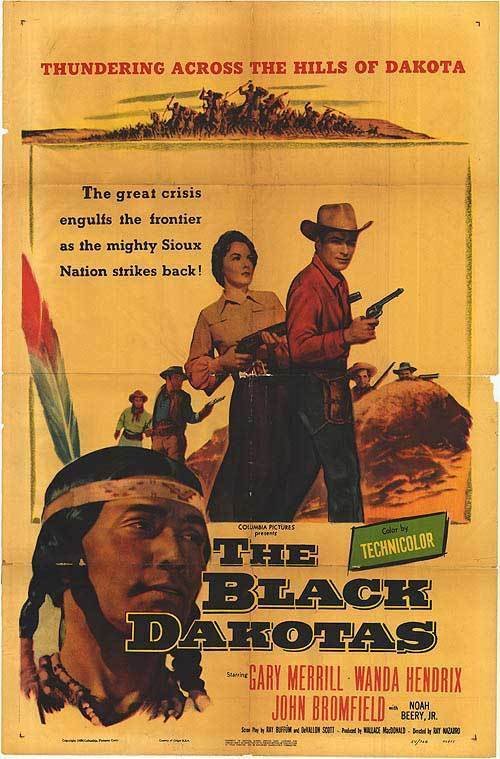 He defies orders during the Civil War, trains the 7th Cavalry, appeases Chief Crazy Horse and later engages in bloody battle with the Sioux nation. 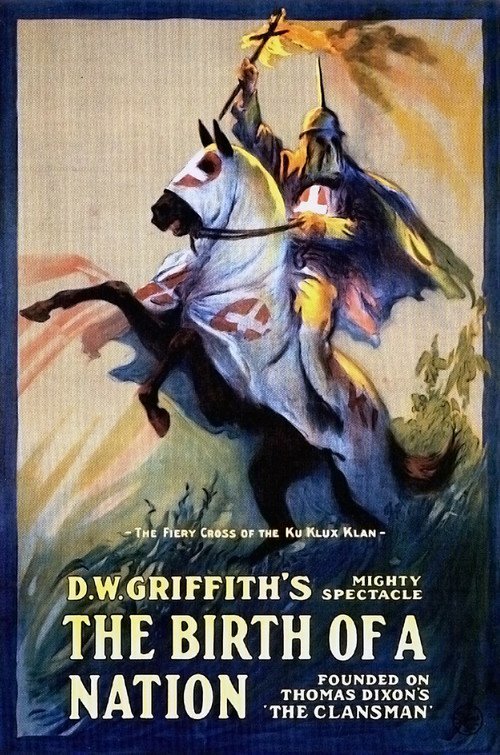 The Birth of A Nation is a silent film from 1915 and the highest grossing silent film in film history. 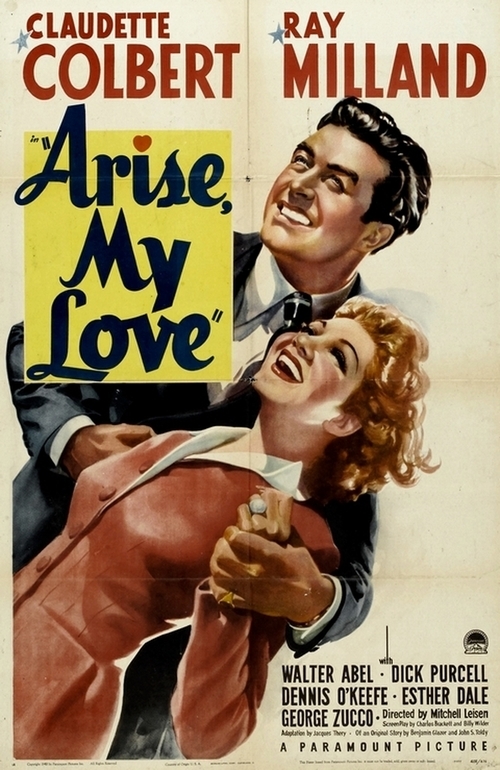 The film tells a romance story during the American civil war. 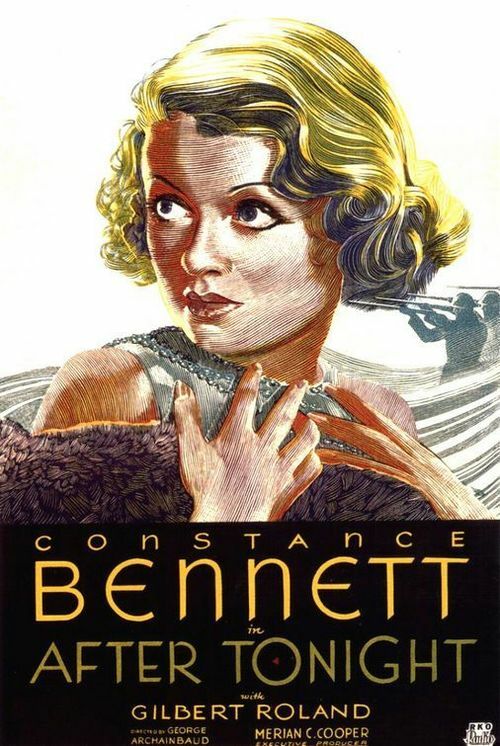 Director Griffith created many new camera effects and innovations in filming the movie. Way ahead of it's time in many regards. 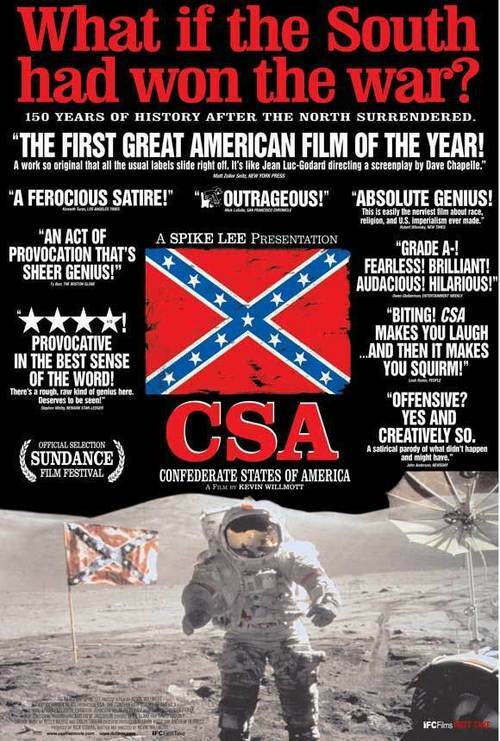 That said this movie will offend most people today. 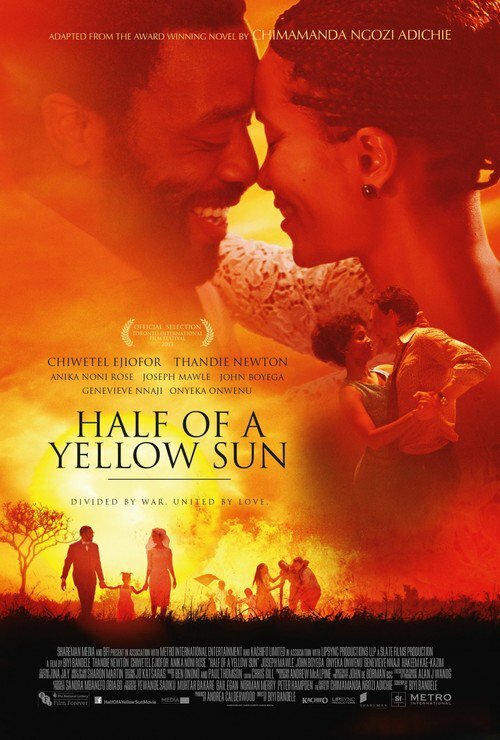 The very negative portrayal of newly freed slaves (mostly white actors in black face) went on to create and propagate negative images of blacks of the early 20th century in the Unites States. 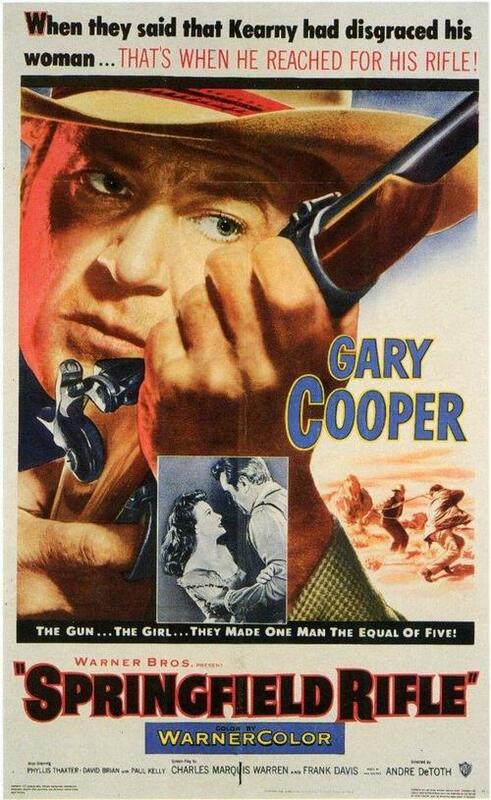 This film was used as a recruiting propaganda by the KKK until the 1940's. 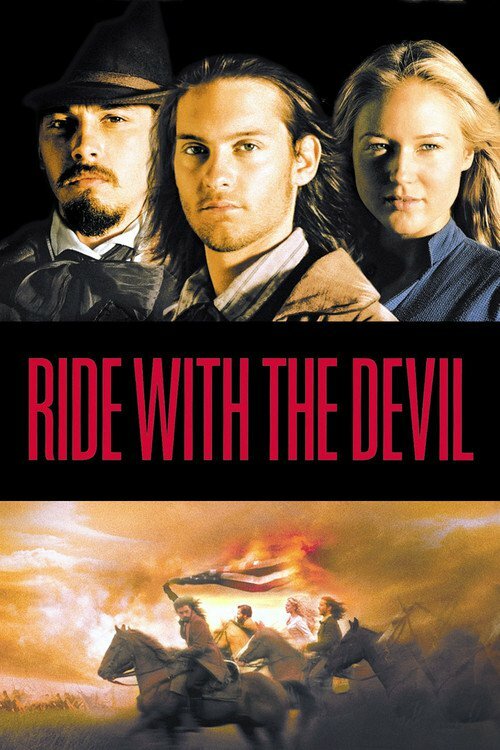 Ride with the Devil follows four people who are fighting for truth and justice amidst the turmoil of the American Civil War. 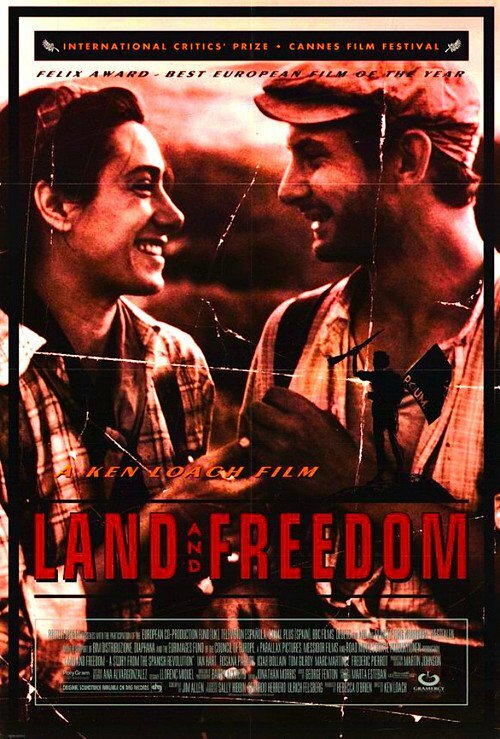 Director Ang Lee takes us to a no man's land on the Missouri/Kansas border where a staunch loyalist, an immigrant's son, a freed slave, and a young widow form an unlikely friendship as they learn how to survive in an uncertain time. In a place without rules and redefine the meaning of bravery and honor. 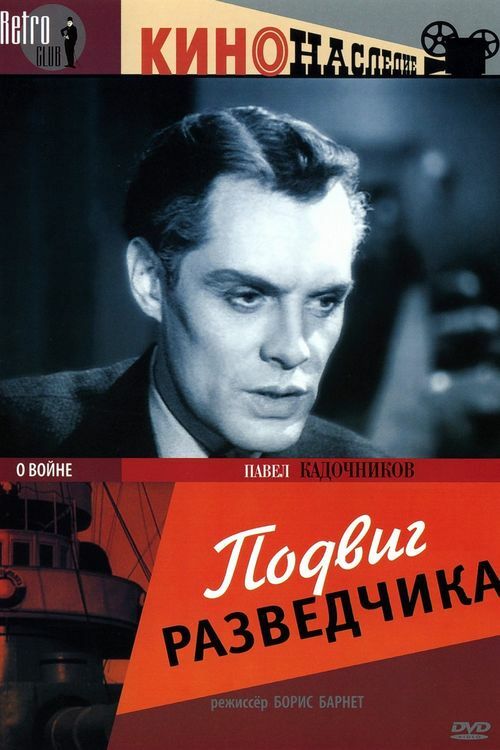 The movie narrates the story of David Carr, an unemployed worker and member of the Communist Party of Great Britain. 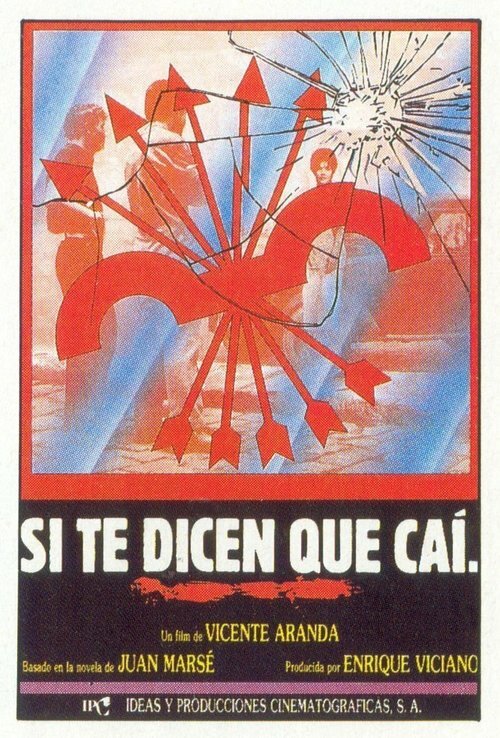 In 1936 he decides to fight for the Republican side in the Spanish Civil War, an anti-fascist coalition of liberals, communists and anarchists. Similar to George Orwell's experiences documented in Homage to Catalonia, he joins the POUM worker militia and witnesses first hand the betrayal of the Spanish revolution by the Stalinists, loyal only to the dictat of Moscow. 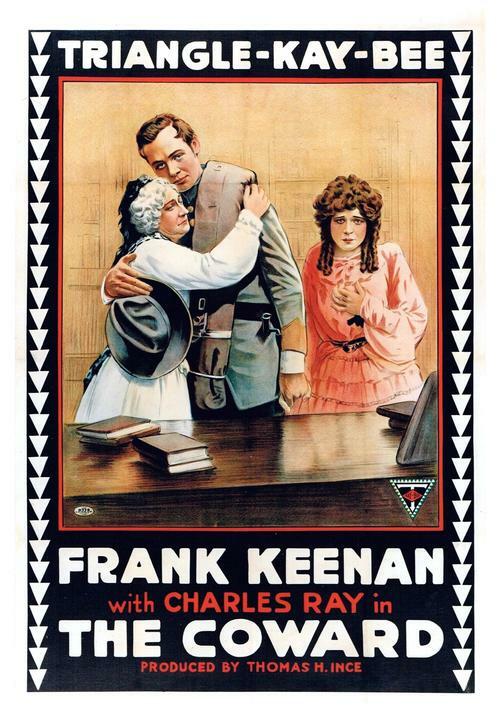 Set during the American Civil War, Keenan stars as a Virginia colonel and Charles Ray as his weak-willed son. 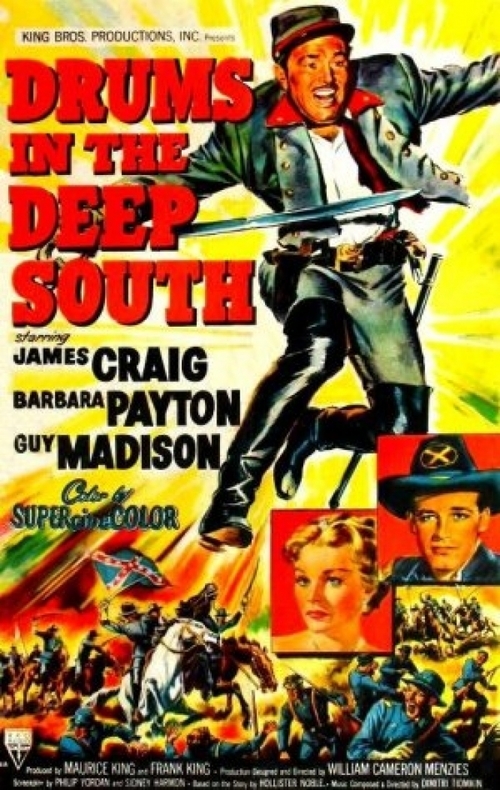 The son is forced, at gunpoint, by his father to enlist in the Confederate army. He is terrified by the war and deserts during a battle. 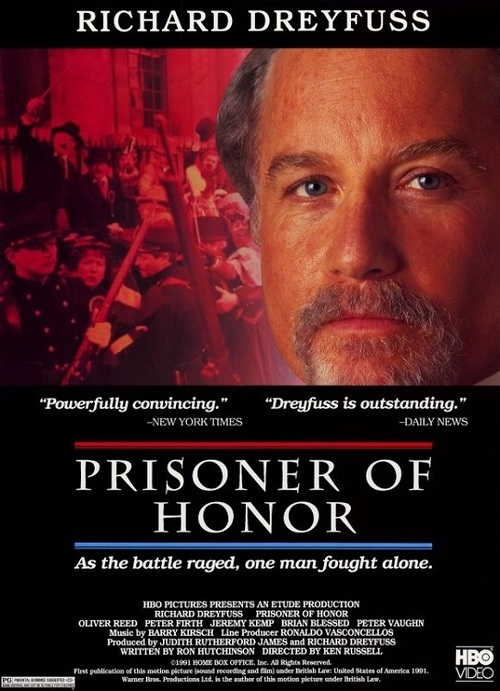 The film focuses on the son's struggle to overcome his cowardice. 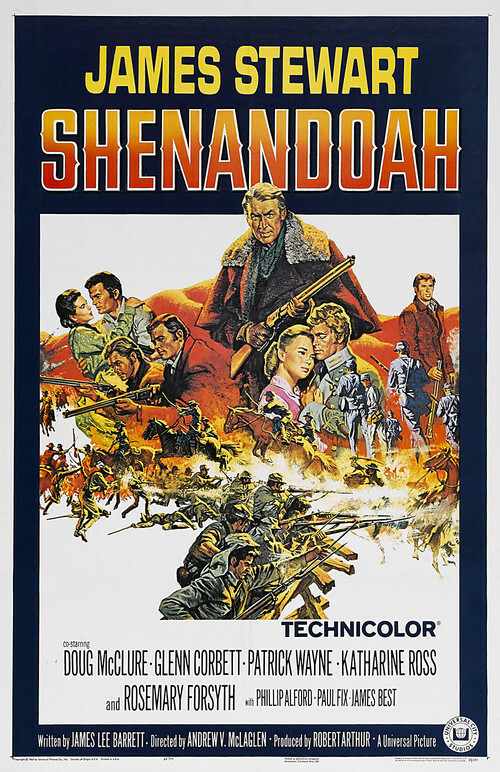 When Barry Corvall discovers that his new bride is a possible enemy agent, he resigns from the diplomatic service to go undercover to route out an espionage ring planning to destroy American industrial capability. 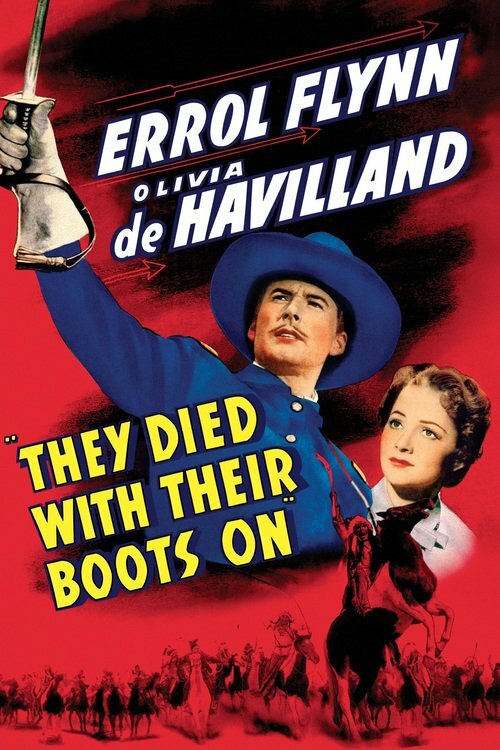 A clergyman travels to Spain to join the Loyalist side during the Spanish Civil War and finds himself attracted to a beautiful entertainer. Living in Kentucky prior to the Civil War, Amantha Starr is a privileged young woman. 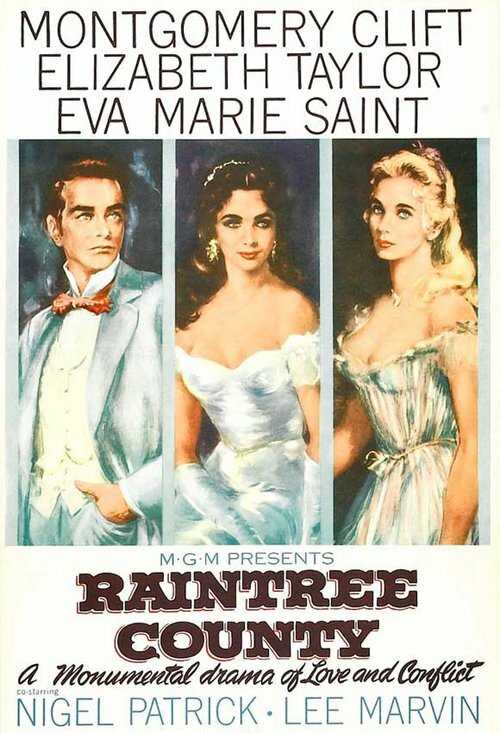 Her widower father, a wealthy plantation owner, dotes on her and he sends her to the best schools. 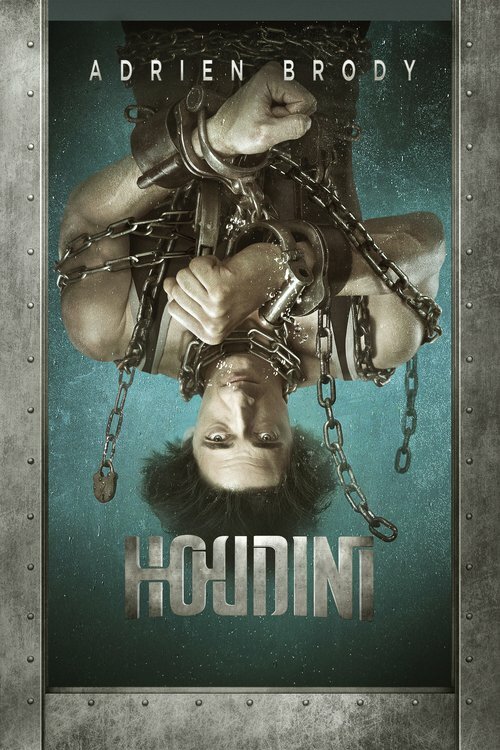 When he dies suddenly however, Amantha's world is turned upside down. She learns that her father had been living on borrowed money and that her mother was actually a slave and her father's mistress. The plantation is to be sold to pay off her father's debts and as the daughter of slave, Amatha is also to be sold as property. She is bought by a Louisiana plantation owner, Hamish Bond and over time she grows to love him until she learns he was a slave-trader. She tries again to become part of white society but realizes that her future lies elsewhere. Union soldiers in search of food descend on the farm of a Confederate family and decide to stay until one in their ranks' wounds have healed. 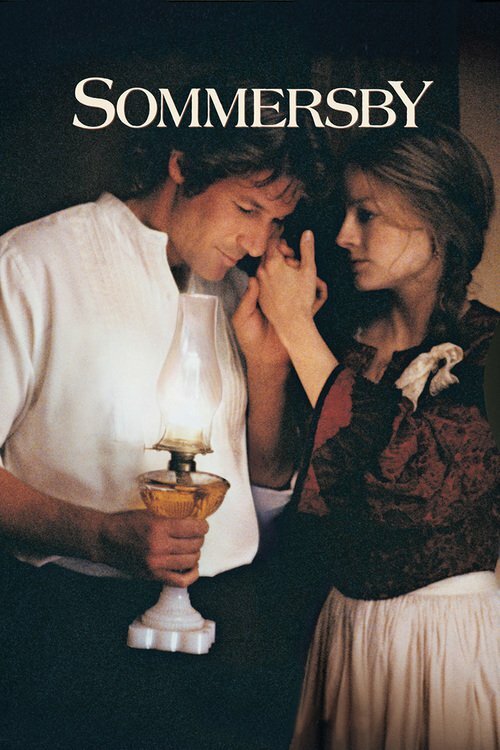 While the war weary Union captain (Chris Cooper) falls for the mother of the family (Patricia Clarkson) - whose husband is off fighting for the rebels - her son plots revenge on the dirty, double-dealing Yankees. 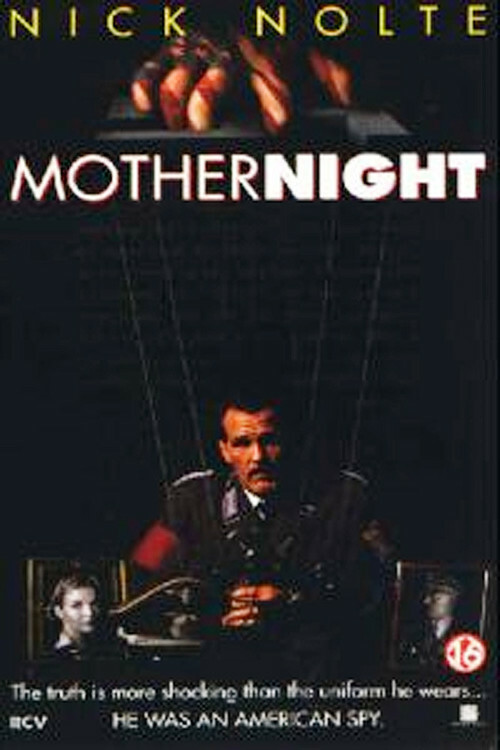 Co-stars Kris Kristofferson. During the heat of battle in the midst of the Civil War, a beguilingly innocent colt is born to Union Jim Rabb's beloved mare. 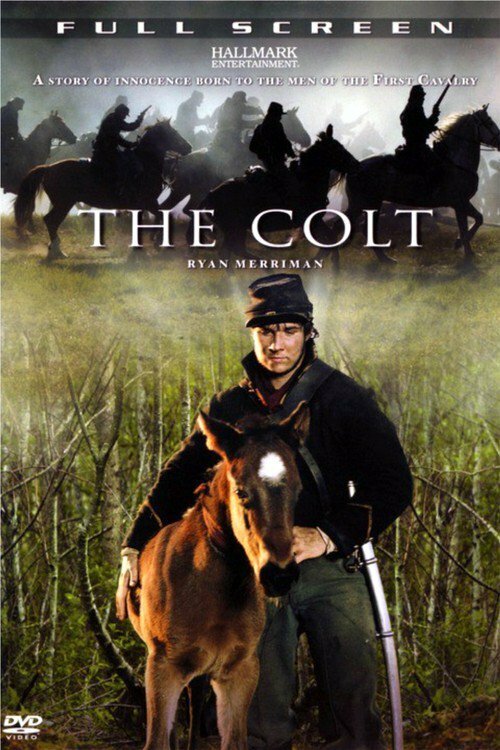 Refusing the orders to shoot it, lest it prove a hindrance, Rabb keeps the colt as a consolation in these desperate times-a symbol of hope that leads the men of the First Cavalry on a journey of self-discovery and newfound brotherhood. 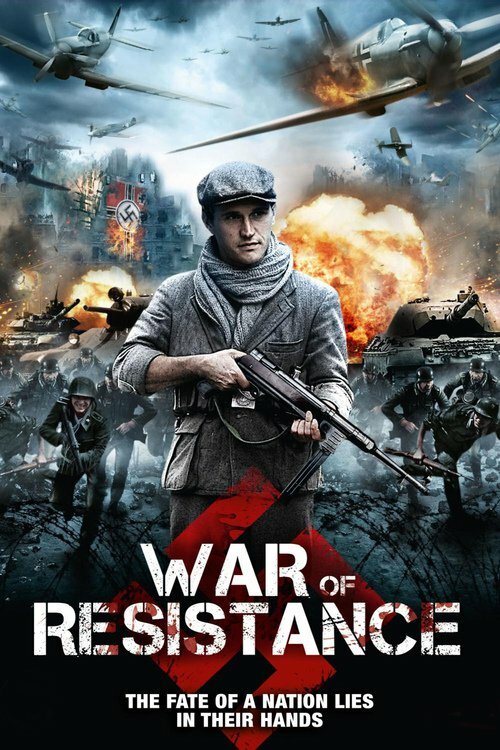 When a young resistance fighter witnesses atrocities towards the Jews, he's drawn into a web of espionage and clandestine activities. When he meets a young physics students and resistance journalist - Hans Poley - they embark on a hunt through underground tunnels, Gestapo hijacks and daring rescues. 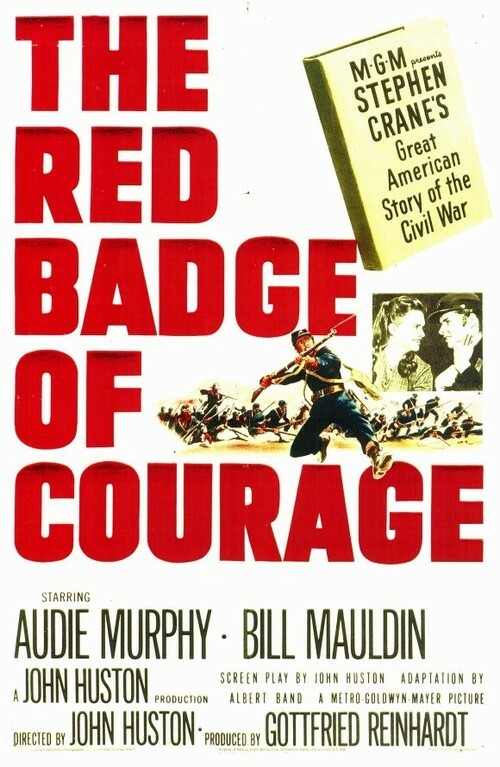 Truncated adaptation of Stephen Crane's novel about a Civil War Union soldier who stuggles to find the courage to fight in the heat of battle. 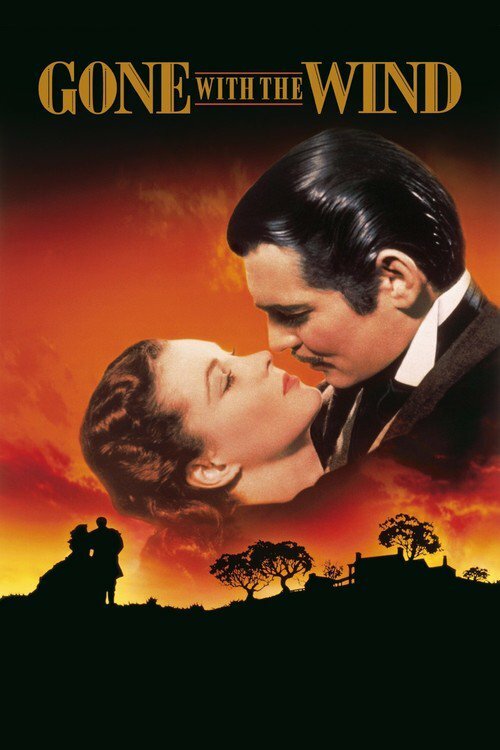 An American classic in which a manipulative woman and a roguish man carry on a turbulent love affair in the American south during the Civil War and Reconstruction. 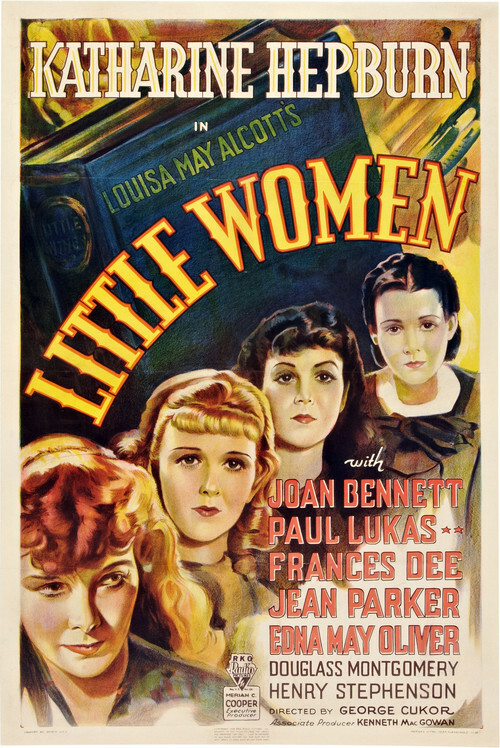 Offbeat Civil War drama in which a wounded Yankee soldier, after finding refuge in an isolated girls' school in the South towards the end of the war, becomes the object of the young women's sexual fantasies. 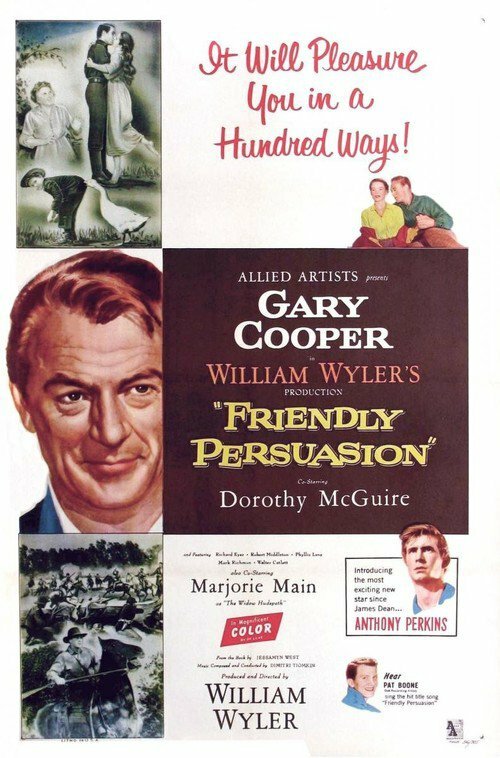 The soldier manipulates the situation for his own gratification, but when he refuses to completely comply with the girls' wishes, they make it very difficult for him to leave. A Russian spy falls for an Austrian captain in this WW1 romance. When transplanted Texan Bob Seton arrives in Lawrence, Kansas he finds much to like about the place, especially Mary McCloud, daughter of the local banker. Politics is in the air however. It's just prior to the civil war and there is already a sharp division in the Territory as to whether it will remain slave-free. When he gets the opportunity to run for marshal, Seton finds himself running against the respected local schoolteacher, William Cantrell. Not is what it seems however. 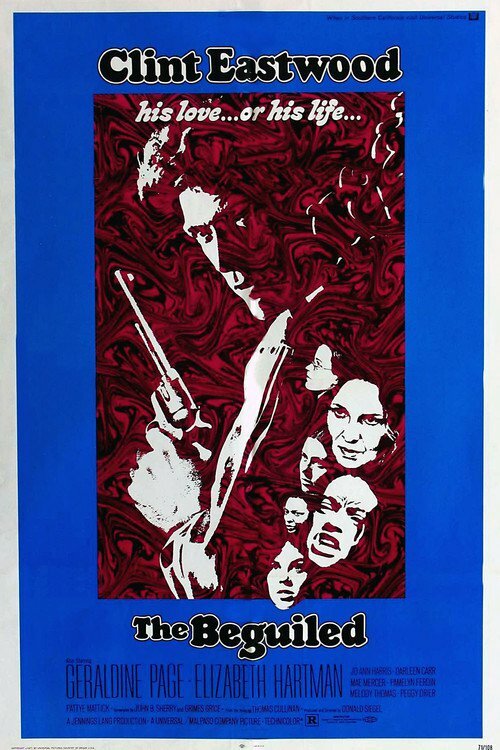 While acting as the upstanding citizen in public, Cantrell is dangerously ambitious and is prepared to do anything to make his mark, and his fortune, on the Territory. 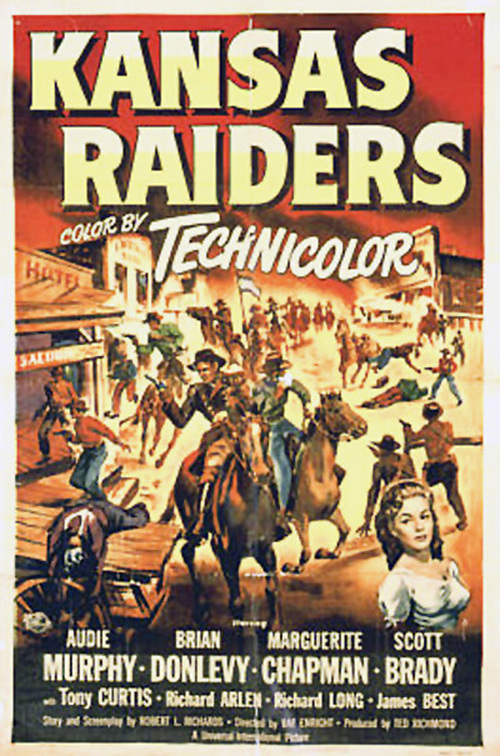 When he loses the race for marshal, he forms a group of raiders who run guns into the territory and rob and terrorize settlers throughout the territory. Eventually donning Confederate uniforms, it is left to Seton and the good citizens of Lawrence to face Cantrell and his raiders in one final clash. 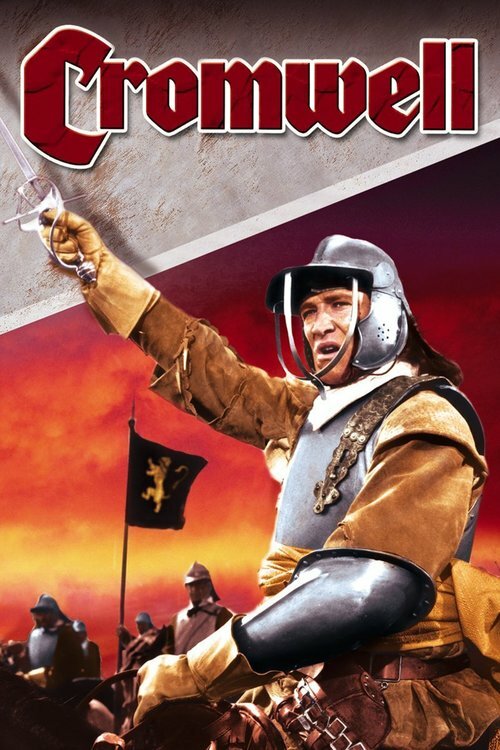 A simple peasant is forced to take up arms to defend his farm during the Spanish Civil War. Along the way he falls in love with Russian whose father is involved in espionage. An epic love story: Olanna and Kainene are glamorous twins, living a privileged city life in newly independent 1960s Nigeria. The two women make very different choices of lovers, but rivalry and betrayal must be set aside as their lives are swept up in the turbulence of war. 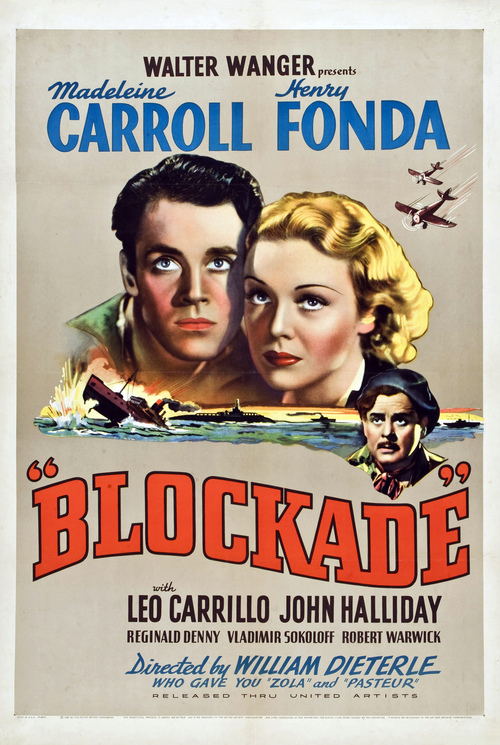 American Steve Kendall, a freighter's radio officer, discovers seaman Carlson sending an unauthorized message ashore as the ship approaches his war-poised homeland. 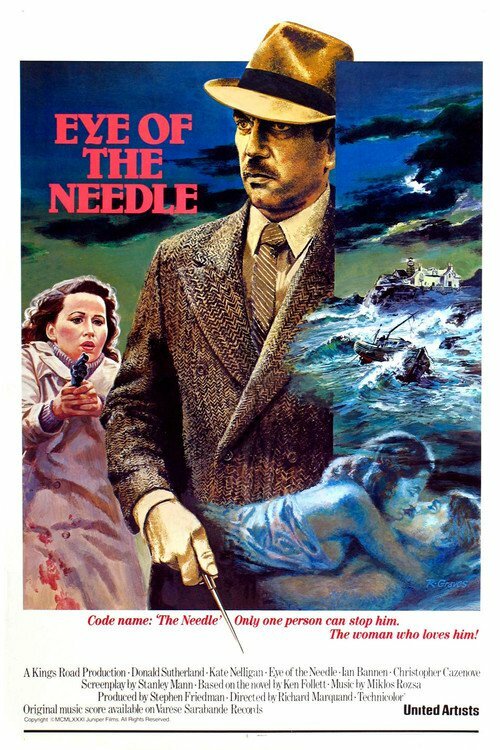 Carlson is shot in cold blood when he jumps ship and Kendall, implicated in the espionage, swims ashore to avoid arrest. A woman he meets at the dock hides him in her apartment, where he learns Carlson was her brother, and they both work in a sabotage ring. Nedra is a singer at Tio's Cafe, and she approaches Tio for help when both the saboteurs and the secret police try to capture Steve. 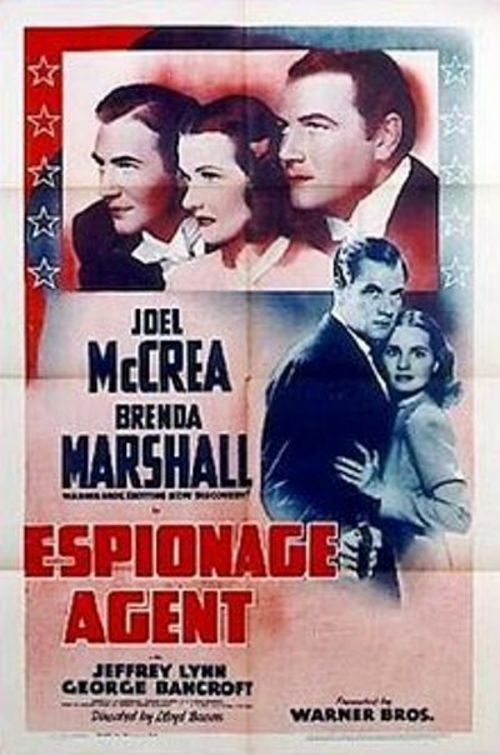 In this espionage caper, a government spy must keep enemy agents from spying upon a defense plant. His work is made easier by his newest invention, a word scrambler which makes it difficult for the enemy agent. 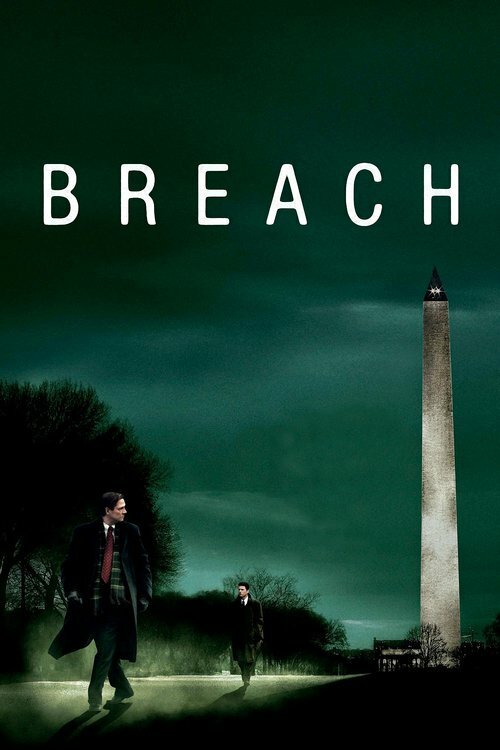 In this espionage movie, set in Washington during WW II, the daughter of an ex-senator has become a dress model. 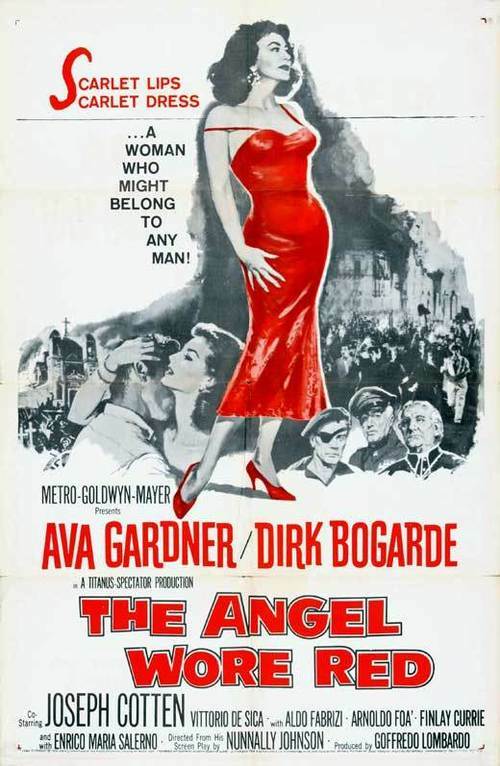 She is approached by an American counter-espionage agent who offers her a chance to serve her country. The carefree son of a naval official receives a similar offer. He is asked to secure secret Naval plans. Unbeknownst to them, the man they work for is actually a Nazi spy. The two dupes finally figure it out, and the spy kidnaps them. Somehow they escape and break up the spy ring. 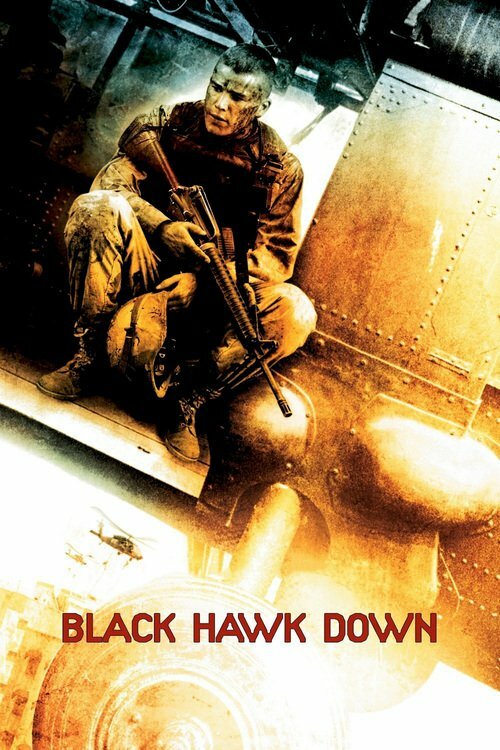 The Civil War has ended, but Colonel Morsman Carver (Liam Neeson) is on one final mission: to kill Gideon (Pierce Brosnan), no matter what it takes. Launched by a gunshot and propelled by rage, the relentless pursuit takes the two men through frigid snow-capped mountains and arid deserts, far from the comforts and codes of civilisation, into the bloodiest recesses of their own souls. 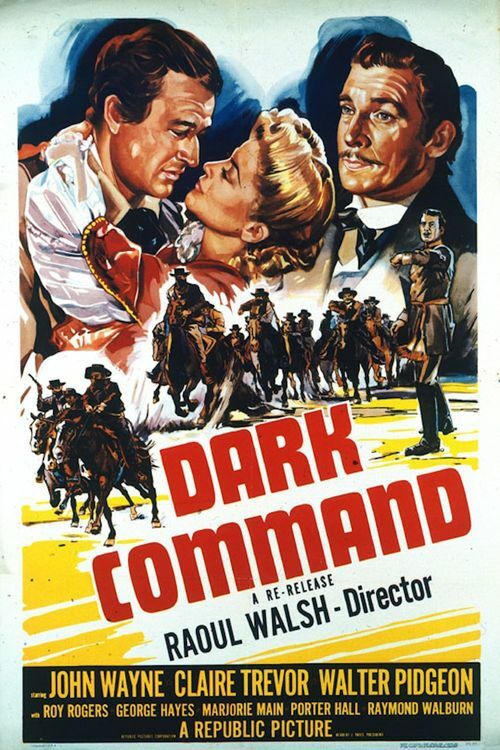 Major Lex Kearny becomes the North's first counterespionage agent as he tries to discover who's behind the theft of Union cavalry horses in Colorado during the Civil War. 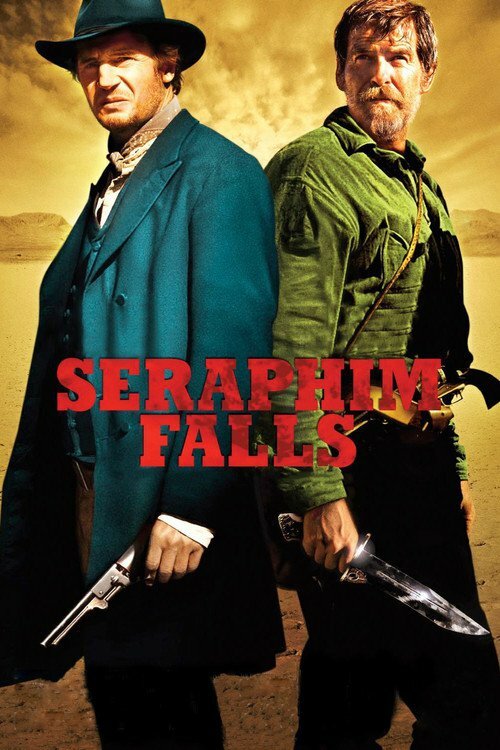 Two old friends find themselves on opposite sides during the Civil War in a desperate battle atop an impregnable mountain. 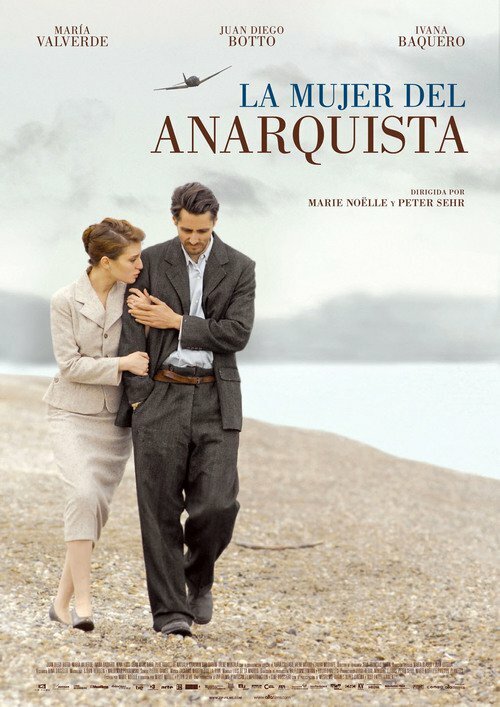 "The Anarchist's Wife" is the story of Manuela who is left behind when her husband Justo fights for his ideals against Franco's Nationalists during the Spanish Civil War. He is deported to a concentration camp, and upon his release, continues the fight against nationalism in the French resistance. Years, pass without a word from him, but his wife never gives up hope of seeing him again. 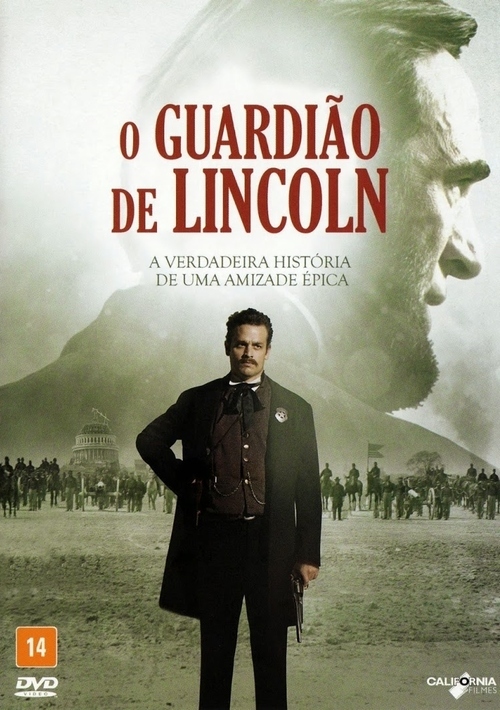 The almost entirely true story of Abraham Lincoln and his self-appointed bodyguard, U.S. Marshal Ward Hill Lamon - a banjo-playing Southerner who foiled repeated attempts on the President's life, and kept him functioning during the darkest hours of the Civil War. 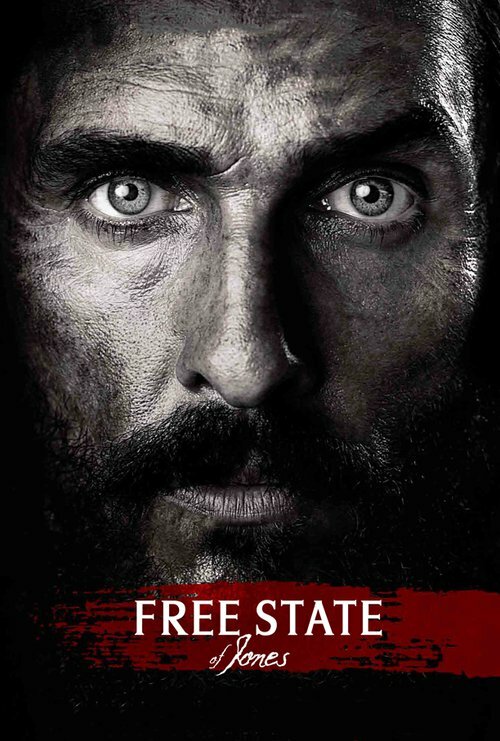 True Civil War era story about a white Southerner who falls for a slave and consequently rebels against the Confederacy. 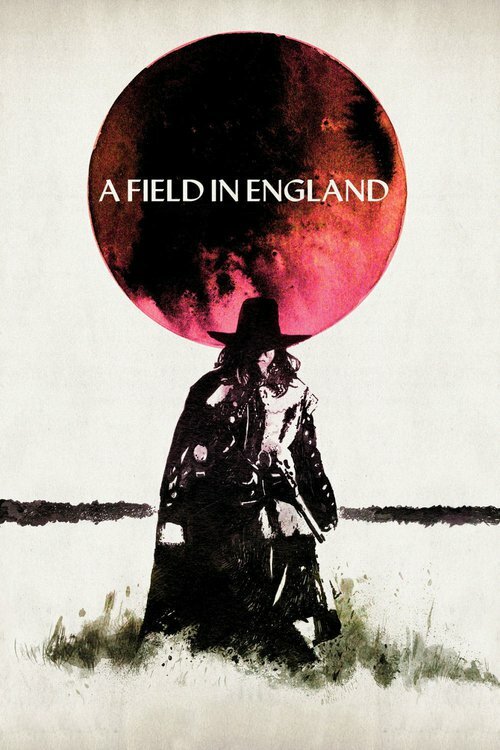 Follow the man behind the magic as he finds fame, engages in espionage, battles spiritualists and encounters the greatest names of the era, from U.S. presidents to Sir Arthur Conan Doyle and Grigori Rasputin. 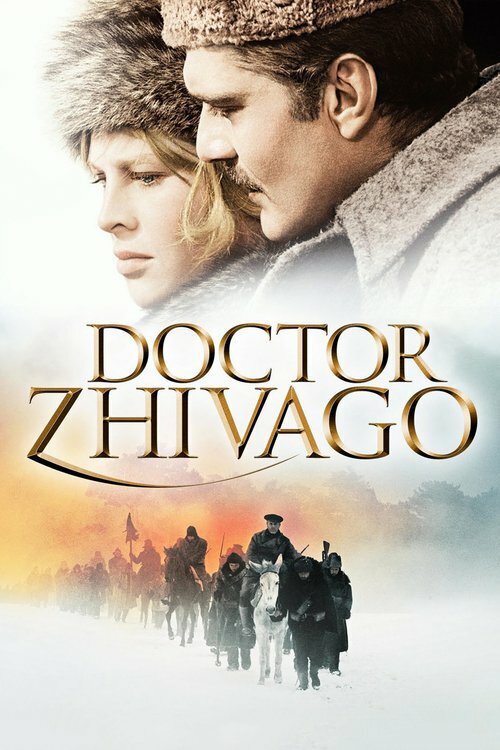 Set in turn-of-the-century France about an anti-Semitic army officer who challenges the massive government cover-up in the imprisonment of Alfred Dreyfus for espionage. 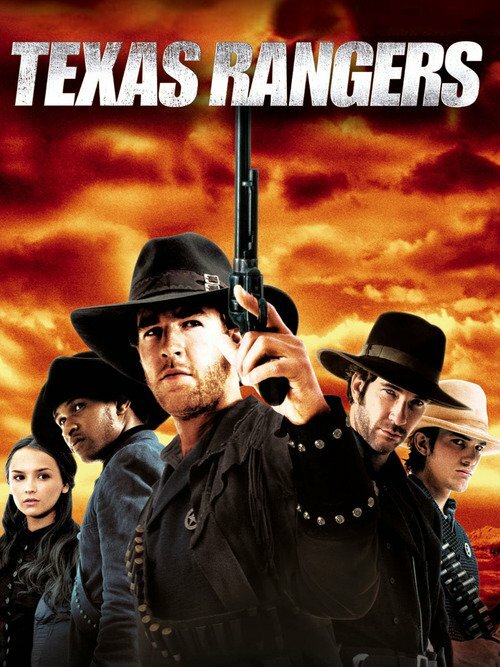 A family is torn apart during the American Civil War. 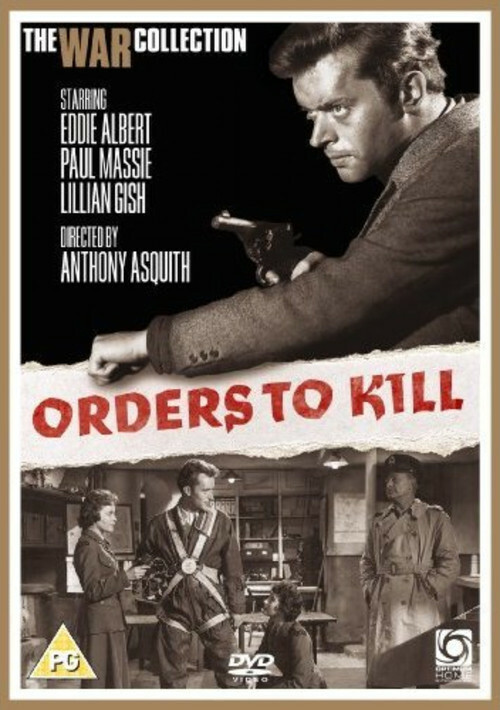 A grounded American figter pilot is switched to espionage on a special job in which he must kill a small-time Paris lawyer suspected of double-crossing France by selling out radio operators to the Nazis. 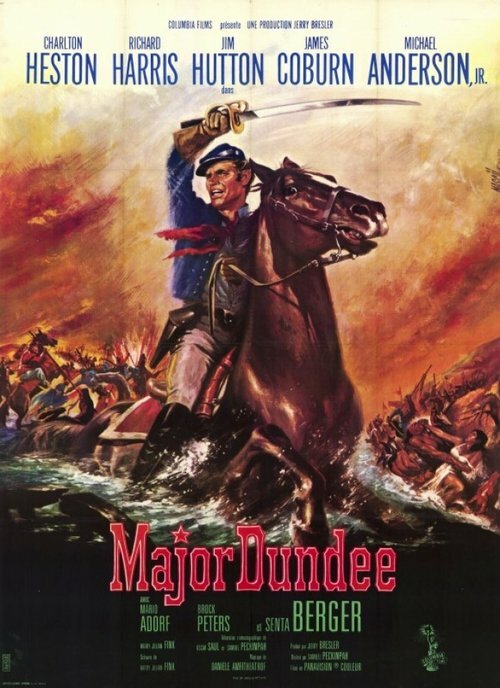 During the last winter of the Civil War, cavalry officer Amos Dundee leads a contentious troop of Army regulars, Confederate prisoners and scouts on an expedition into Mexico to destroy a band of Apaches who have been raiding U.S. bases in Texas. 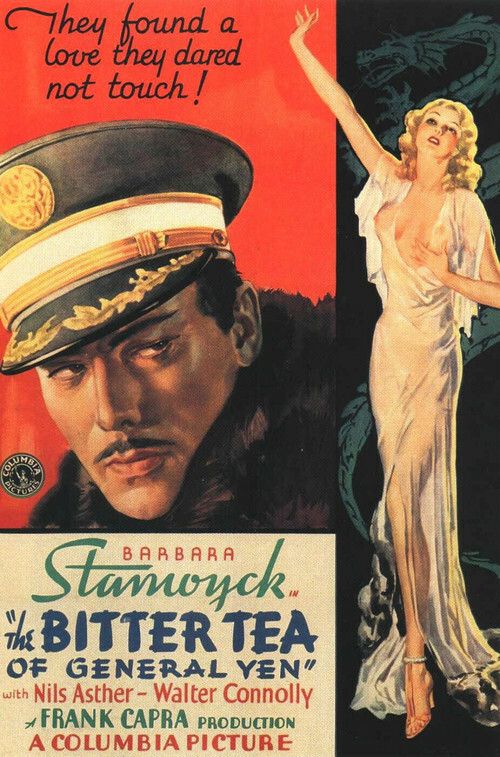 A U.S. missionary (Barbara Stanwyck) is gradually seduced by a courtly warlord (Nils Asther) holding her in Shanghai. 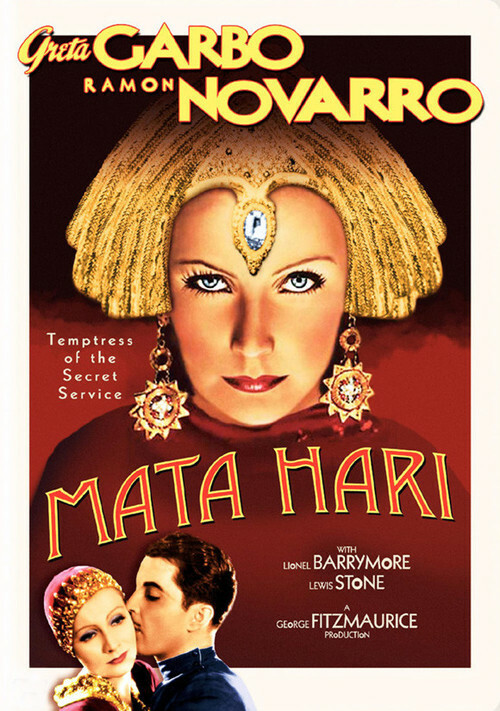 A semi-fictionalized account of the life of Mata Hari, an exotic dancer who was accused of spying for Germany during World War I. 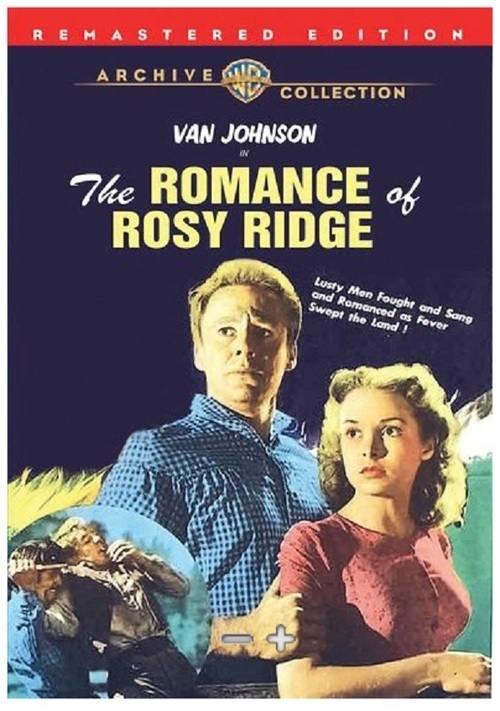 A mysterious Civil War veteran (Van Johnson) courts a Missouri farmer's (Thomas Mitchell) daughter (Janet Leigh) amid postwar unrest. 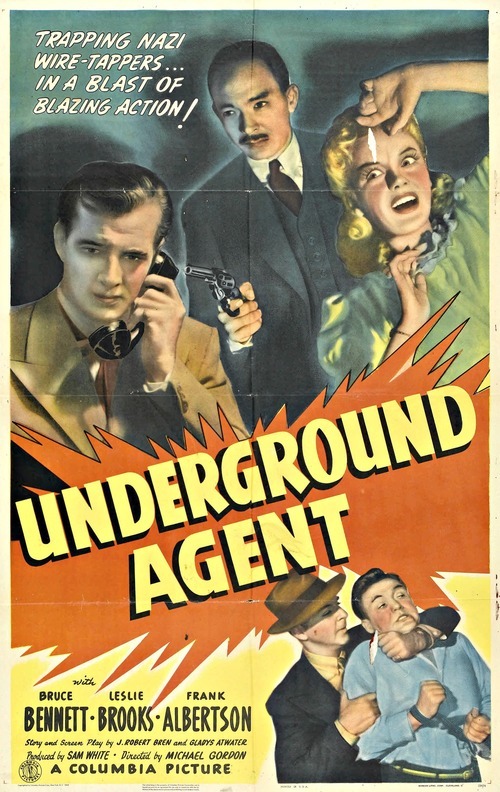 Released shortly after the war, this classic Hitchcock film illustrates the battle between German Nazis and American spies in Rio de Janeiro where a German businessman keeps a wine cellar with uranium ore. 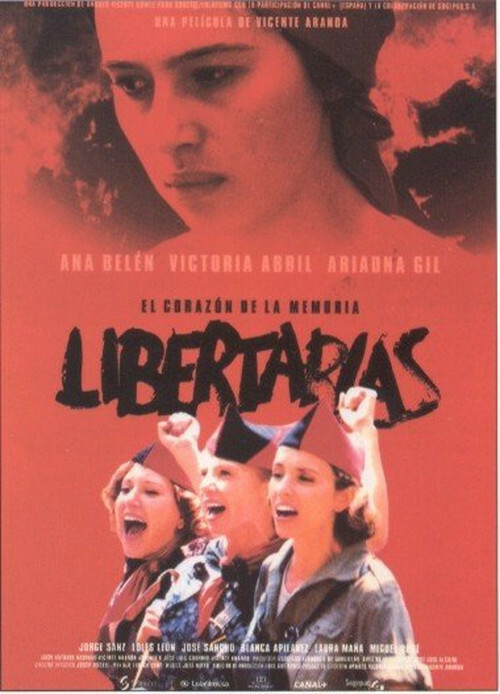 In the post Spanish civil war years, Catalan kids would sit in circles among the ruins and tell stories, known as "aventis" (the film's original title in Catalan, its original language). These tales mix war stories, local gossip, comic book characters, fantasy and real events. 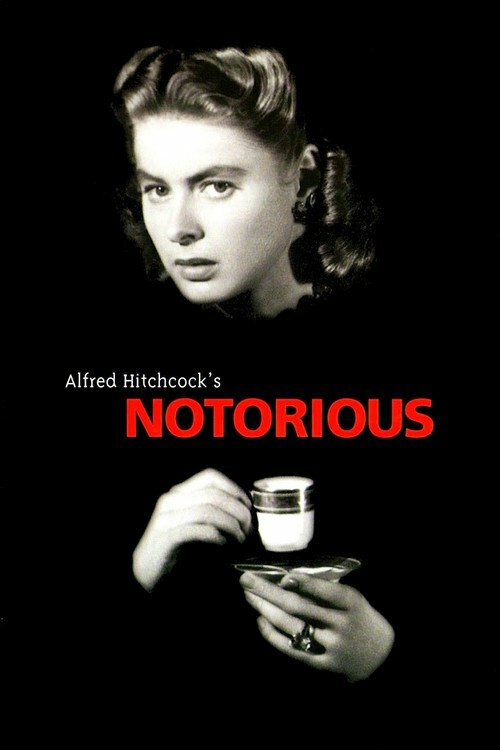 The "aventis" told in this film are told in flashback. In the mid 80s, 45 or so years after the age of the "aventis," a doctor and a nurse-nun (who grew up together, and now are co-workers in a hospital) identify the corpse of one of the main characters of the "aventis" of their childhood and adolescence. Besides the interesting flashbacks - a chronical of the Civil War in a "typical" Barcelona microcosm itself, the discovery of this body (belonging to someone long presumed dead) leads to other surprises and unresolved doubts, several decades later. 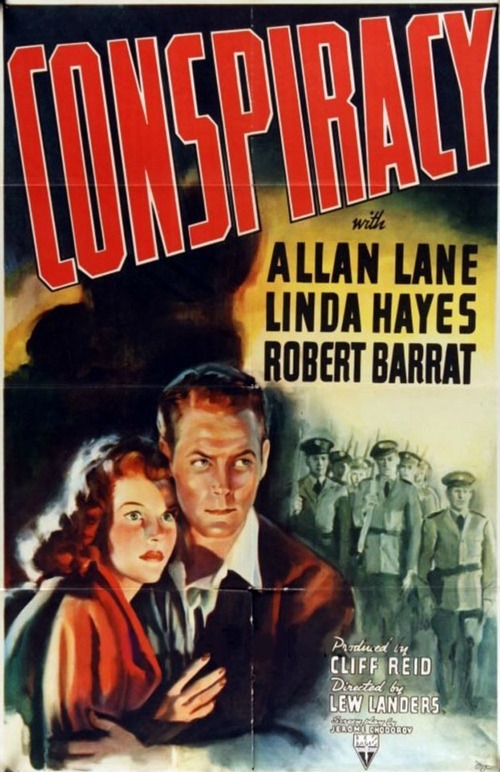 In 1939, American Tom Martin, who fought in the Spanish Civil War, awaits execution at the hands of the Fascist victors when reporter Augusta 'Gusto' Nash, for a scoop, aids him in an audacious escape. Of course, Tom tries to romance Gusto; but though she likes him, her career comes first, and Tom himself prefers freedom-fighting to settling down. 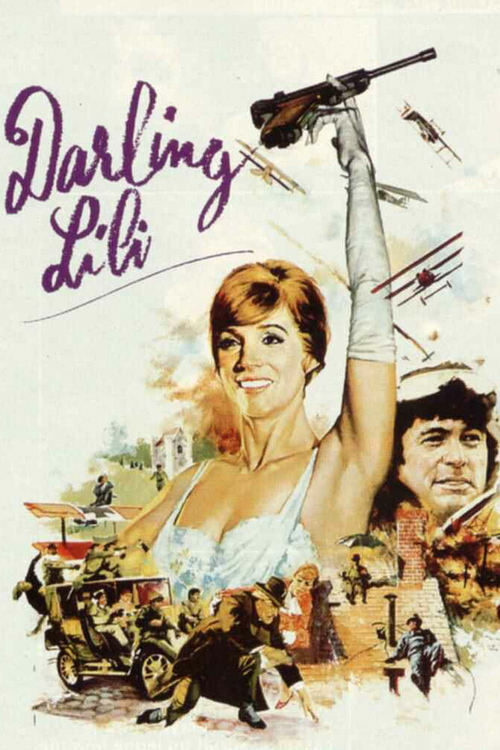 Comedy becomes drama as their mixed feelings lead them on a circuitous path through the deepening chaos and catastrophe of the early days of World War II. 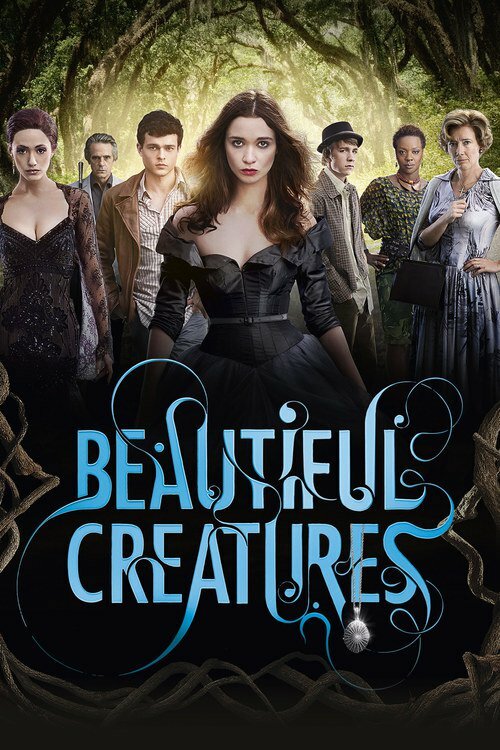 Ethan Wate just wants to get to know Lena Duchannes better, but unbeknownst to him, Lena has strange powers. As Lena's 16th birthday approaches she might decide her fate, to be good or evil. A choice which will impact her relationship forever. 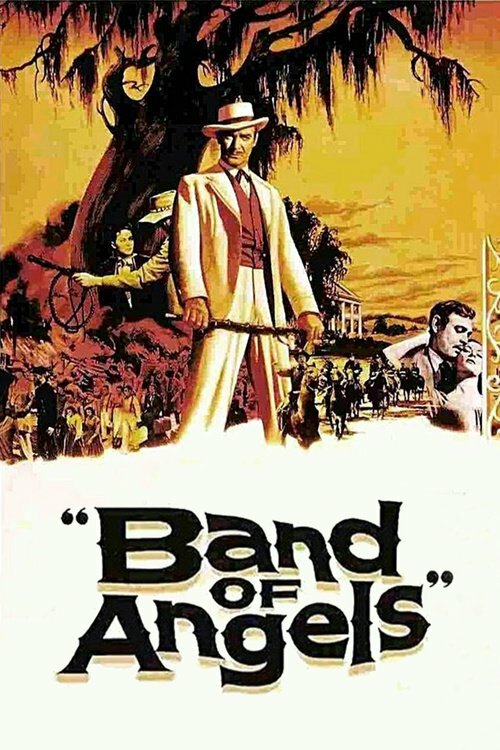 Ten years after the Civil War has ended, the Governor of Texas asks Leander McNelly (McDermott) to form a company of Rangers to help uphold the law along the Mexican border. With a few veterans of the war (Patrick, Travis), most of the recruits are young men (Van Der Beek, Kutcher, Raymond) who have little or no experience with guns or policing crime.